South Star's exclusive 'Vendor Partner Program' allows you to choose any moulding from any of our vendor partners' lines. 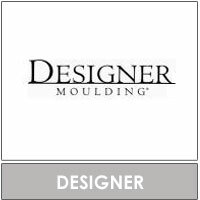 So whether you need length, chops, or box quantities, you can receive your moulding from South Star and pay no shipping costs. With South Star, you have one source, 10 major moulding vendors, no shipping costs, and no wasted moulding. Experience the South Star difference. 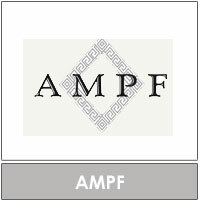 To connect to the website of one of our 'Partner Vendors' click the logo link of the vendor. South Star supplies you with the complete moulding lines of 12 major vendors. That's over 12,000 mouldings. We supply you with the complete readymade lines of two vendors. We supply you with over 500 photo frames. We supply you with the top matboard lines in the industry! and we also supply you with the #1 vendor in glass!